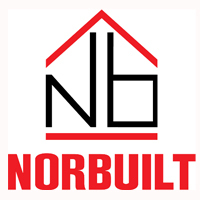 All are invited to the clubhouse at Norbuilt Oval this Saturday night starting at 7:00pm for a song night. Pay $10 gets you a song of your choice to be played throughout the night. All songs added into a playlist and the song playing at 11.30 wins the cash prize of $200.. First song off the list also wins $50. 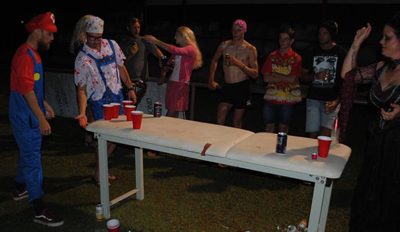 Come dressed in your favourite duo or trio for another cash prize awarded at 8:30pm There will be beer pong, slap cup, boat races and other fun games going throughout the night too! 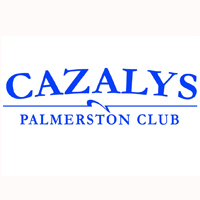 Invite your mates to what should be another fun filled night at the club rooms! 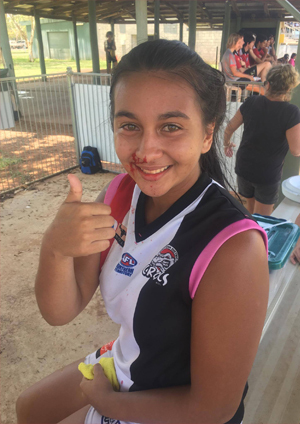 Under 18s Girls Chiarah Corpus shows wounds after leading the team to a great win. Both the Crocs Under 18s Boys and Girls teams travelled to Katherine on the Weekend to play against the Big RIver Hawks. the Girls had a big win 92 point win whilst the Boys team in a great effort only going down by only 3 points. Allways a hard challange to knock off the Hawks at home but the teams did the club proud. Click on the pic of Chiarah above to see pics of both games thnks to Casey Bishop Photography in Katherine. In the leadup to the 10 Year Premiership Renuion Night on Saturday the 3rd of December check some highlights from round 7 that season against the Tiwi Bombers. The footage is not high quality but some great highlights for the Crocs. The Tiwi Bombers played a trial 7 games at the start of the 2006/07 NTFL season. The following season they would enter the competition full time. This game was the last of seven played played by the Bombers except for one more game in round 14 against the Crocs when the Crocs had a bye. That game was called the Champions Trophy game. The idea of the Champions Trophy game was for the team that finished on top of the ladder after round 7 would play a exhibition game against the Bombers. To launch the 2016/17 season the NT News printed Football liftout. The SDFC page is very impressive. If you would like a copy of the liftout contact the club and you can pick it up or get it posted to you, the liftout is free. There is plenty available. The club has a great range on club apparel and memberships available this year. Please come to the club on training nights to have a look..
All players must be registered online to be able to play. This is compulsory with the NTFL. 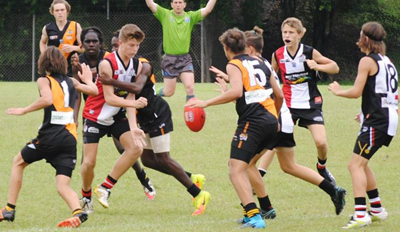 Players please click on the link below to register to play for the 2016-17 NTFL Season. 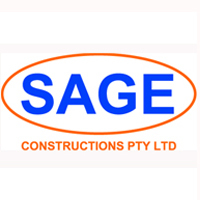 SDFC club memberships are available on training nights at the clubs home ground Norbuilt Oval, Freds Pass reserve. 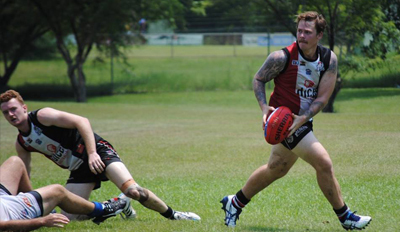 The 2006/07 season was Michael McLean's first year as Premier League Coach, Shannon Rusca won the Premier League Nichols Medal, NT News Player of the Year and Coca Cola/ABC Player of the Year, Ashley Wedding won the Premier League leading goal kicker Dennis Dunn Trophy kicking 117 goals for the season, Kyle Archibald won the Chaney Meadal for Best on Ground in the Premier League Grand Final. Two players from the clubs first Premier League's Premiership in the 1997/98 season (Bill Feeney jnr and Gerard Atkins) returned to the Crocs to play in the clubs 2nd Premiership. Keegan Dingo, Ben Ah Mat and Matt Cannard who all played in this season are now SDFC Player Life members. Ben and Matt are now also NTFL Life members. Shane Shewring also a SDFC & NTFL Player Life Member and 97/98 Premiership player played most of the season in the Premier League but mised out the Premiership playing in the Reserve Grade Grand Final. The Under 16s had a outstanding season going through the season undefeated in the home and away games and the finals. Two of the Under 16s players from that season (Steven May and Troy Taylor) would go on to be Drafted to the AFL, Steven May won the leading goal kicker for the Under 16s competition with 46 goals, Troy Taylor won the Russell Jeffrey Medal for BOG in the Under 16s Grand Final and Rhys Mason won the Hickman Medal for U/16s competition Best and Fairest for the season tieing with two other players from other clubs. Other club Honours can be read veiwed on the club website and click on the HISTORY tab. 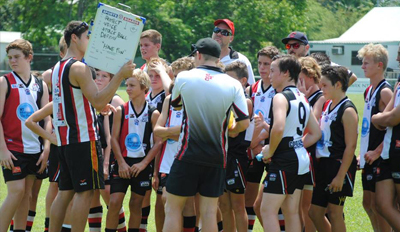 The club also fielded a NTFL Under 15s team as well, this team were the future seniors players and a number of them played in the first A Grade team six years later. 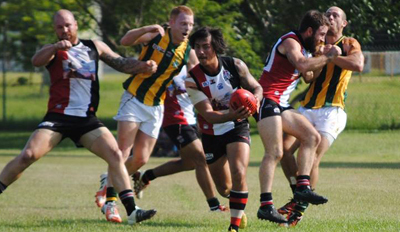 Over the years the club entered teams into the various grades of the NTFL. To read more history of the club please download a PDF below. It is a work in progress and information gathered from the Internet, NT State Library, NT News and Litchfield Times articles and Football Insights. If you can add or amend any info please let us know. 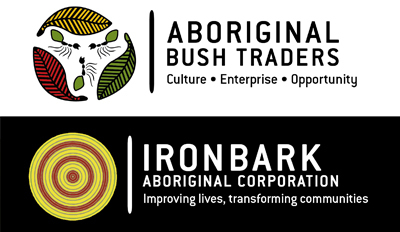 Ironbark is a new sponsor to the club sponsoring the Under 18s Girls team. Please learn about them below and visit thier website to see the excelent work they are doing in the community. 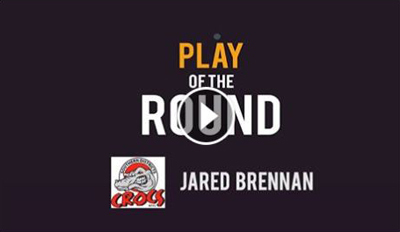 Click on the pic below to check out a silky goal by Jared Brennan against Nightcliff on the weekend. Make sure you vote for him in AFLNT's play of the round & you could win a 3 month membership to F45 valued at over $700! . This is Jared's second nomiantion this season. 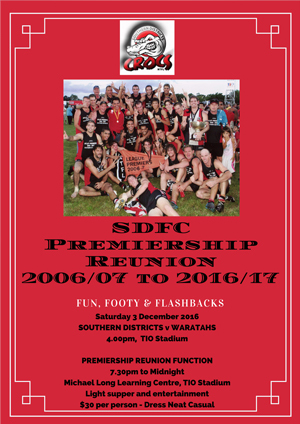 The upcoming 2016/17 NTFL season marks the 10th anniversary of the 2006/07 NTFL season SDFC Premier League and Under 16s Premierships. It is also the only season the SDFC has played in the Reserve Grade Grand Final but lost to Waratah. If anyone has any photos or clips or stories from that season it would be great to share. 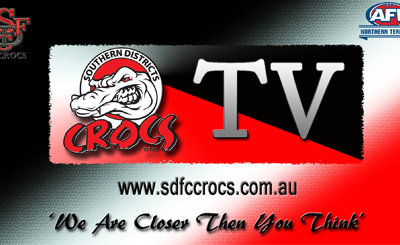 The SDFC had a great season and along with the two Grand Final wins the club won the NTFL Club Championship Award as well. 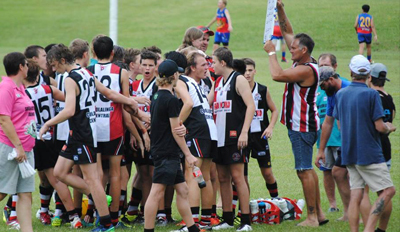 The League and Under 16s teams had already taken out the Minor Premierships by finishing on top of the ladders in the 'Home and Away' season games before the finals started. Brothers Shane, Andrew and Luke Hodges all played in the Reserves Grand Final which they unfortunatley lost but did the club proud. Shannon Rusca, Captain of the League Grand Final winning team had his brother Robbie (Robert who was a club champion in the League teams of the 80 and 90s) playing in the Reserves Grand Final. And Tom O'Shaughnessy who played played in the League Grand Final had his younger brother Jack playing in the under 16s Grand Final winning team. For more achievements that season read the story at the bottom left of this newsletter. There will be function held on the 3rd of December at the Michael Long Learning Centre at TIO Stadium. Already players from the Premier League Premiership winning team now living interstate have committed to coming up for the event. It is not only a event for the players it is a event for all club spporters. All supporters are welcome. With the interest so far the event is going to be a great one. 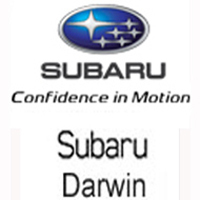 The SDFC has some great sponsors and we thank them all for their very valuable contribution. Without sponsors sports clubs would not exist. Visit our website and get to know our great sponsors. Please use them and let them know your a Crocs supporter or member or player and thank them for supporting this great club.